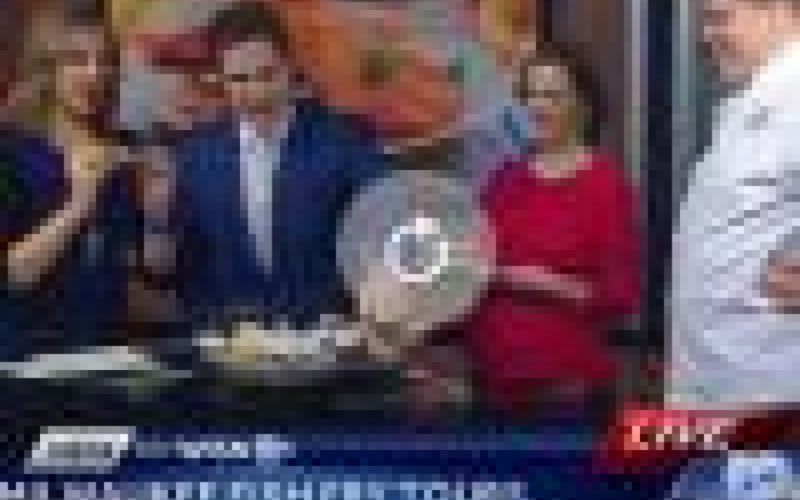 Brown Bottle Executive Chef Bergen is featured on this segment with Milwaukee Food & City Tours sharing the details about the Fish Fry Tour. The Fish Fry tradition continues at Brown Bottle with our home made from scratch Fish Fry. The Brown Bottle has promoted Bergen Carlson-Price, formerly the restaurant’s sous chef, to executive chef. And, in other news, we can host and cater your larger events (75-125 people) in Schlitz Park's beautiful new Suite 414 event and entertainment space. Onmilwaukee.com returned to the Brown Bottle for an updated review and declared, "the Brown Bottle is again a go-to place for Schlitz Park and other area workers at lunch and for after-work drinks." 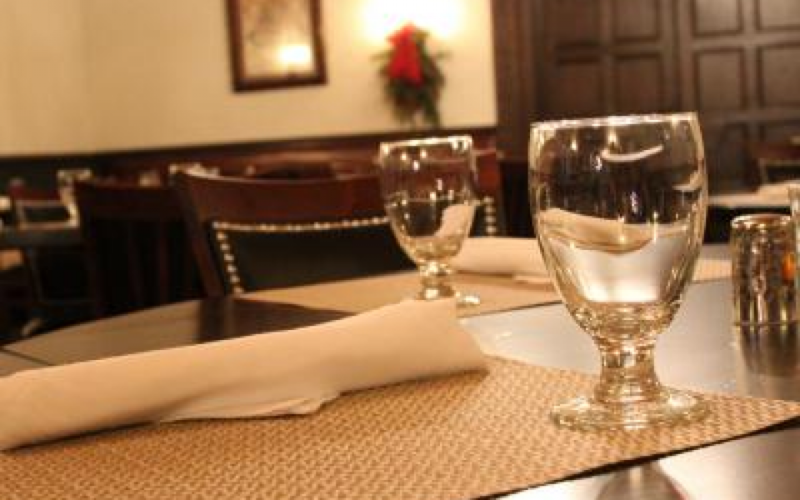 We think dinner too ;) Read the review and find out what are some of the staff's favorites. The Brown Bottle is a stop on the new Hop Head Tours beer excursions. Whether you come by bus or bike, we look forward to hosting you. Talk about hanging with the cool kids! 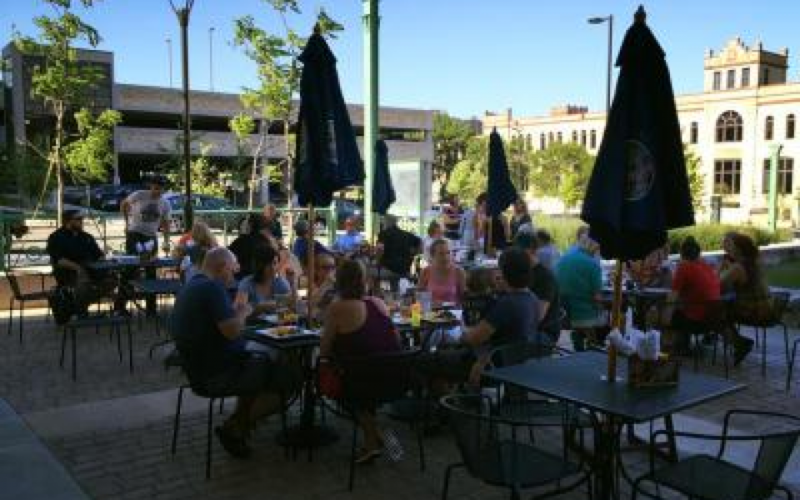 Just north of downtown Milwaukee, this neighborhood is the definition of revitalization. So much is old and so much is new and it's all blended perfectly. Schlitz Park alone could be a whole episode. 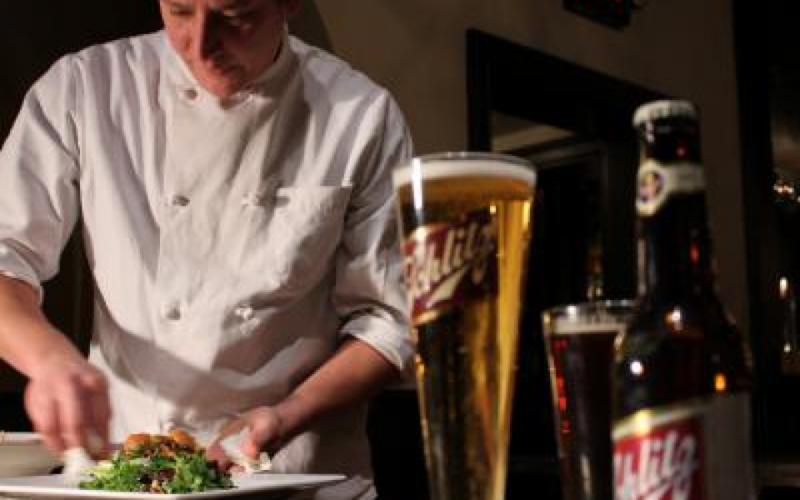 The whole program is great and features several of our Schlitz Park neighbors but fast forward to 20:56 for an interview with Brown Bottle Chef Ben Hudson and learn more about how old is new again at The Brown Bottle. The Brown Bottle is one of Milwaukee's best-kept secrets. 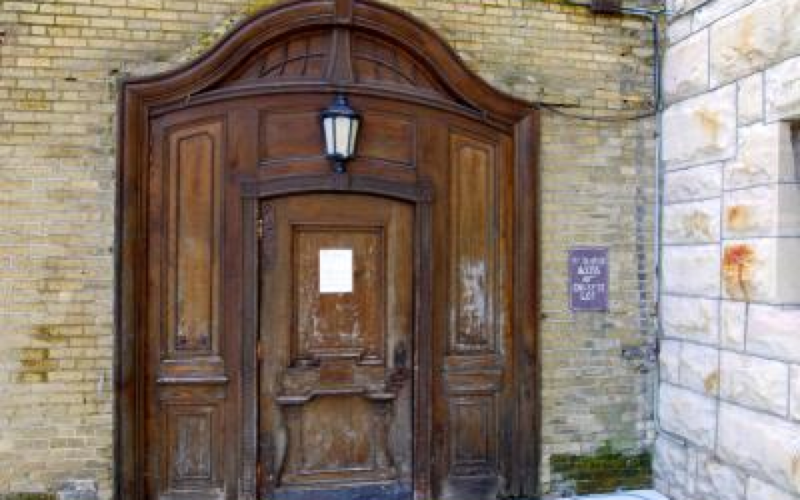 It's a historic gem, which first opened in 1938 as a meeting place for visitors at the end of Schlitz Brewery tours. And, despite its regal, historic detail, it's not the least bit stuffy in terms of its menu. Nor is it the brewpub (serving junk burgers and cheap beer) you might expect. After the Brown Bottle closed more than a decade ago, Libiamo operated in the space until 2012. The Brown Bottle reopened there in November. But, it's also hidden away in Schlitz Park, making it a restaurant you're likely to pass casually on your way across town. Fortunately, it's also a restaurant and bar with plentiful parking that's absolutely worth the effort to locate. So, if you haven't been there, here are eight great reasons why you should. If you're reading this, then you've survived another Milwaukee polar vortex. Congratulations! Your prize? These 10 new restaurants and bars -- from warm, cozy pubs to technicolor dance clubs -- that have all seen rave reviews despite opening in the endless freezer that is winter. 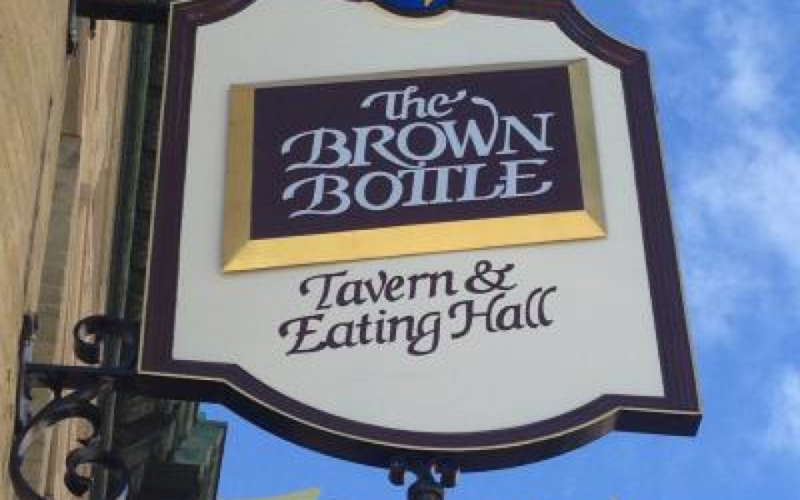 Technically a reopening of the original tavern that Schlitz opened in 1938, The Brown Bottle was recently closed for two years while undergoing a major rehaul. It’s still got a cave-like, old-world feel, but is now hipstered up with vintage light bulbs and sleek chairs that look like they came off the set of The Rocketeer. 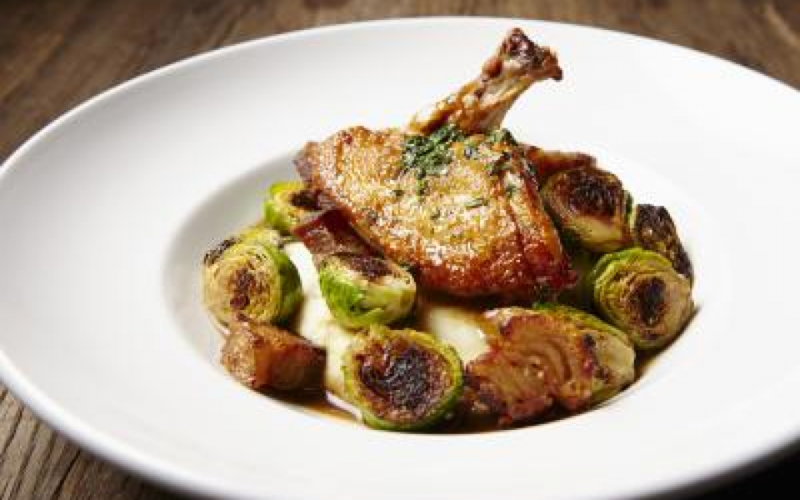 Most importantly, for a pub of its longevity, it’s inviting and serves hearty food like roasted skin-on chicken breast with caramelized Brussel sprouts, and plenty of Schlitz. After sitting vacant for two years, the Brown Bottle — one of Milwaukee's great examples of Old World artisanship, in the old Schlitz Stock-House — got a facelift last year that injected some youth but left it classic at heart. 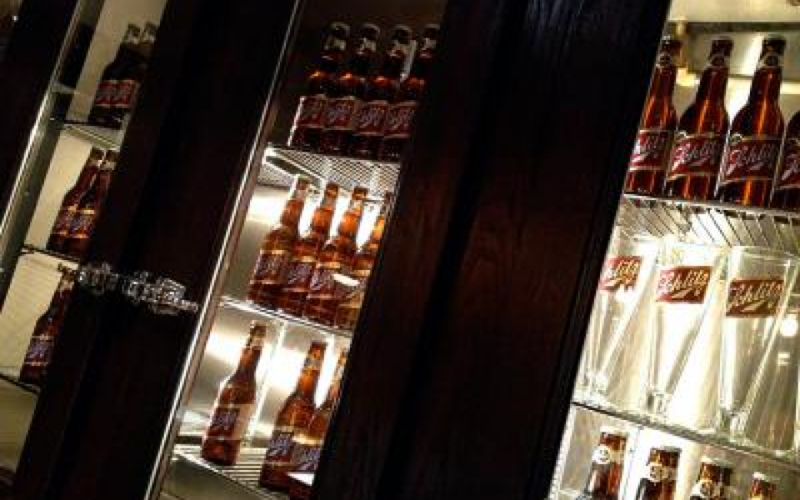 The historic, circa 1938, Brown Bottle pub is back in business at the Schlitz Park office complex, the former Milwaukee home of the Schlitz Brewing Company. Operating the legendary pub, which had closed in 2004, are Menomonee Falls-based Davians and D&S Food Services Inc., a catering and vending operator, which also oversees the Schlitz Park Café in the RiverCenter and The Brew in the Stock House in Milwaukee. In a home project a few summers ago, a demolished concrete floor unearthed artifacts from several decades ago, including a grimy but unbroken brown beer bottle. The bottle was probably discarded by workers who laid the concrete. 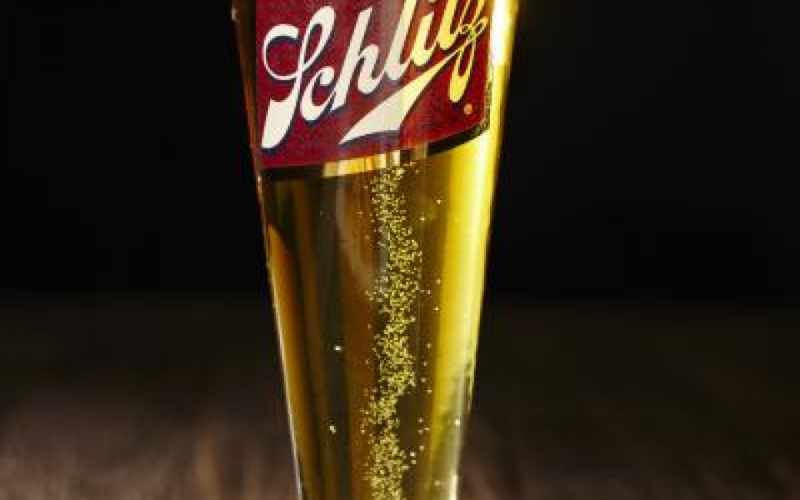 Since no remnants of the bottle’s label remained, the brewery’s identity remains a mystery, although through my eyes, the “Schlitz” logo curved smoothly across the mottled glass. The Brown Bottle first opened in 1938 at the then Schlitz Brewery; however, in 2004, the pub was forced to shut its doors. Plans to reopen the pub arose from recounted memories of the establishment’s storied history – engagements, first dates, fish fries, and, of course, beers shared at “The Bottle”. Aside from keeping those memories alive, the reopening would provide additional dining options to neighboring Schlitz Park tenants. MILWAUKEE (WITI) — It first opened in 1938 as a meeting place for people at the end of brewery tours. 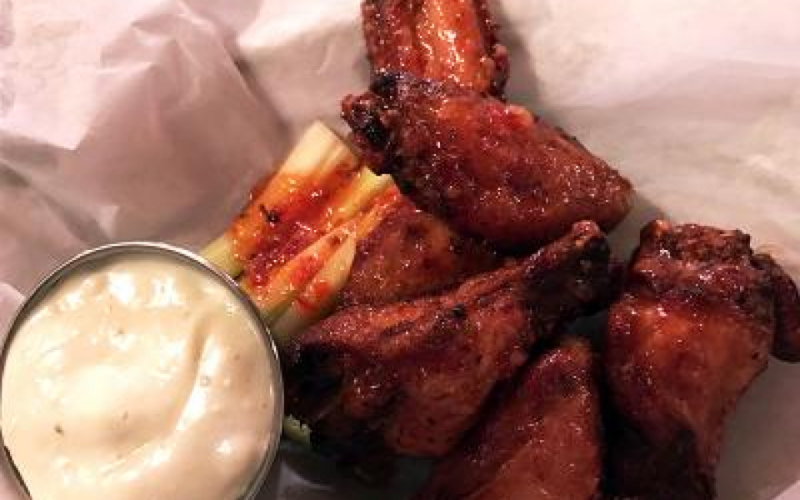 After being closed for ten years, “The Brown Bottle” is back with an updated menu and more. 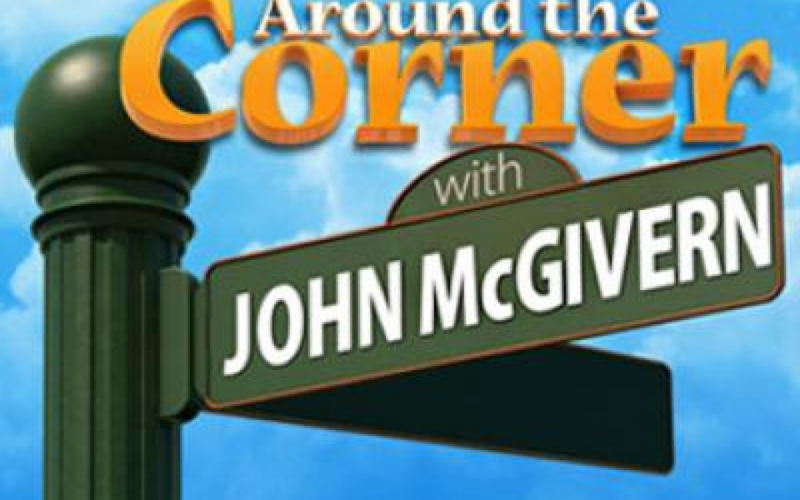 Chef Ben Hudson joined the Studio A crew to show of some of what’s available. The Brown Bottle restaurant, reopening Nov. 17, has a long history, and the operators of Schlitz Park plan on honoring that longevity as best they can. 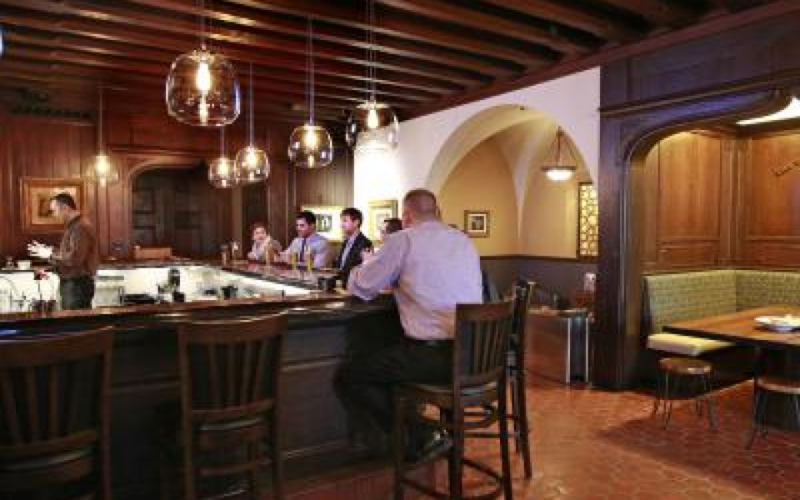 During renovations, keeping the historical feel of the space was of utmost importance, and the goal was for customers who frequented the bar in the 1940s be able to walk in today and feel right back at home. 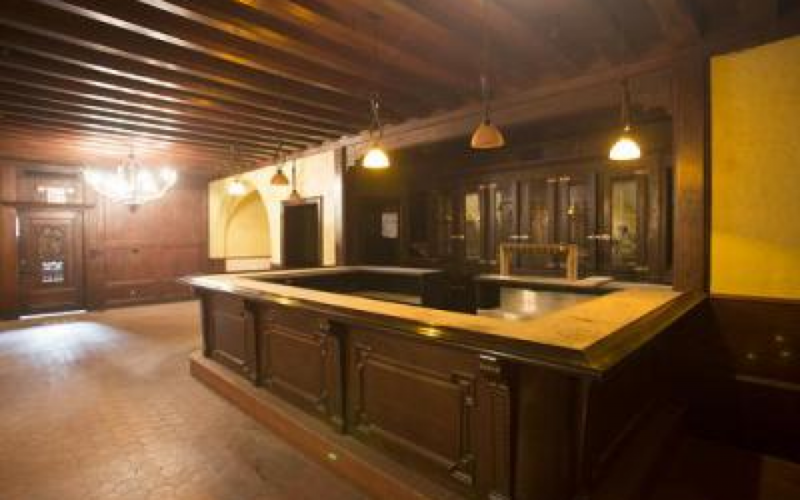 As much of the original woodwork as possible was kept and refinished, including the “The beer that made Milwaukee famous” Schlitz carving in what's now the chef's table across from the bar. 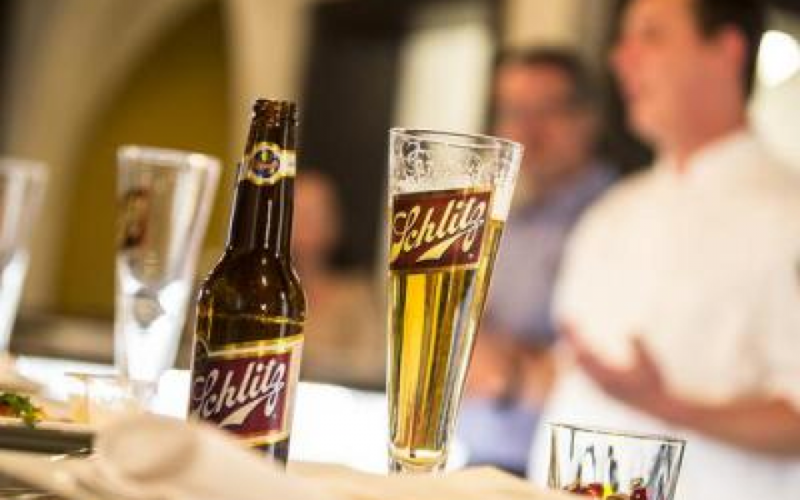 If you had a chance to re-open the Brown Bottle Pub, located in Schlitz Park, which opened 76 years ago as the Schlitz Brewing Co. tasting room, could you do it without beer? 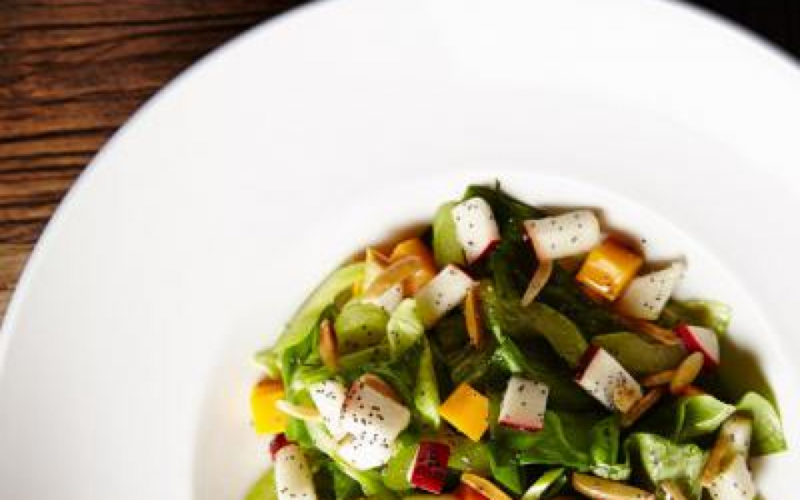 The Brown Bottle Restaurant doesn't officially reopen until next Monday, but the Milwaukee Business Journal has a sneak peek for readers. 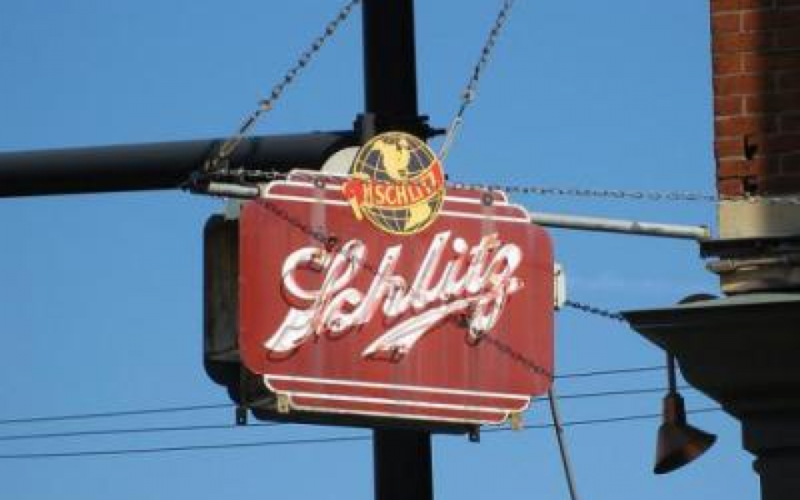 The famed Brown Bottle restaurant, which first opened in 1938 as a meeting place for visitors at the end of brewery tours, will re-open in Milwaukee's 46-acre Schlitz Park riverfront office property starting with lunch and happy hour service on November 17th and dinner service beginning December 1st. More than 4,300 employees work in Schlitz Park, home to major Milwaukee organizations like ManpowerGroup, Time Warner and others that provide financial, health care, employment, education, technology and various other services. For the eighth straight year, October is Dining Month on OnMilwaukee.com, presented by Locavore, the newest restaurant at Potawatomi Hotel & Casino. All month, we're stuffed with restaurant reviews, delectable features, chef profiles and unique articles on everything food, as well as the winners of our "Best of Dining 2014." 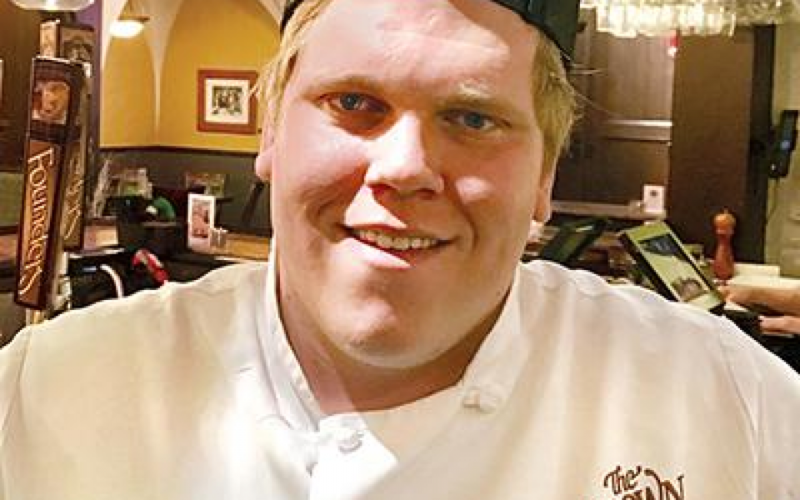 The Brown Bottle Restaurant's long-anticipated reopening date has been set for Nov. 17 in Schlitz Park, with Bacchus restaurant's Ben Hudson as executive chef. 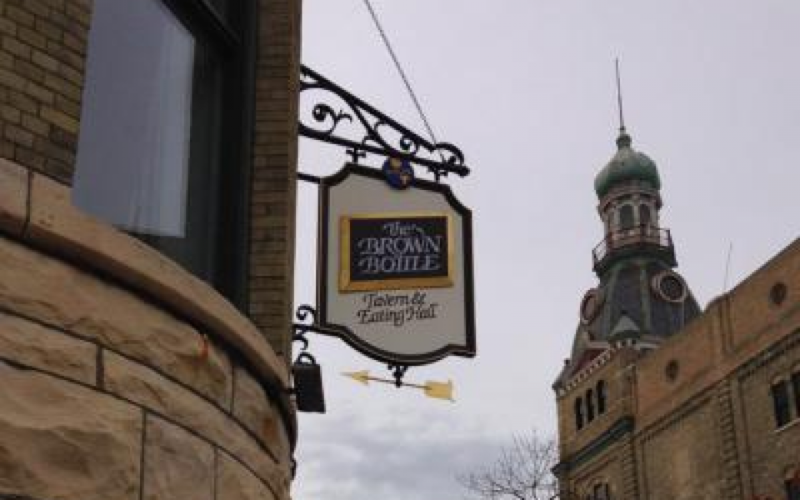 The Brown Bottle, the restaurant and tavern at 221 W. Galena St. in Schlitz Park, will reopen Nov. 17 for lunch and happy hour, adding dinner service Dec. 1, the business park announced today.